Images of Kanye West’s YEEZY Season 6 sneakers, slated for release in the upcoming months, have made their way online via YEEZY MAFIA. This casual low top silhouette is covered in a python skin aesthetic, similar to the Suede Crepe Sneaker from a previous collection that carries the same crepe sole. According to YEEZY MAFIA, this pair will set you back for US$1,400. 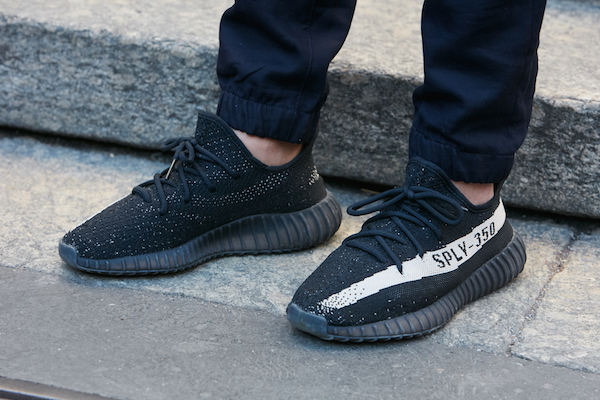 There is no official word on when this pair will be released, so stay tuned.